It’s my birthdayyyyyy, I can fly to Cancun if I want to! It’s only right to celebrate your birthday in Cancun at a 5-star resort! Because where else would I spend my birthday? Don’t answer that. I travel a lot. But rarely do I travel to 5-star luxury resorts where everything is all inclusive! Maybe 24 will be that year for me *cheers to luxury* haha. We flew United, cautiously, and headed to Cancun from Ohare. The flight wasn’t that bad, honestly. 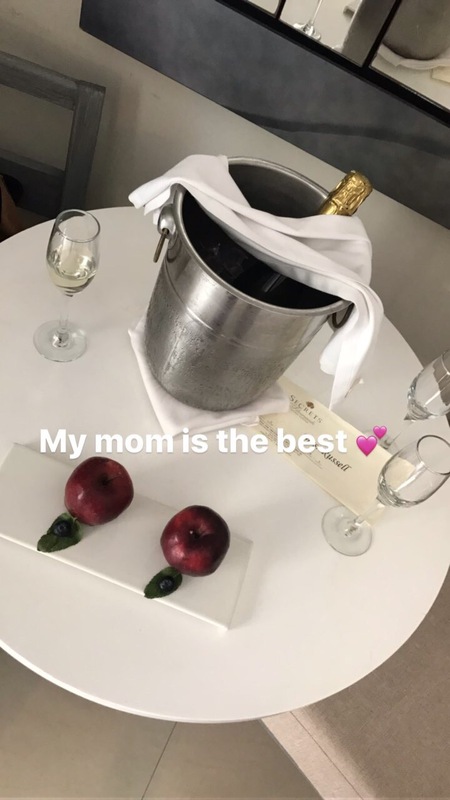 A little less than 4 hours and a 20-minute cab ride to the hotel to be greeted with Moët and a few other surprises unbeknownst to me 🙂 it was worth it. I just wanted to share a few pictures/videos from my vacay as I’m not sure when I’ll post again about Cancun.